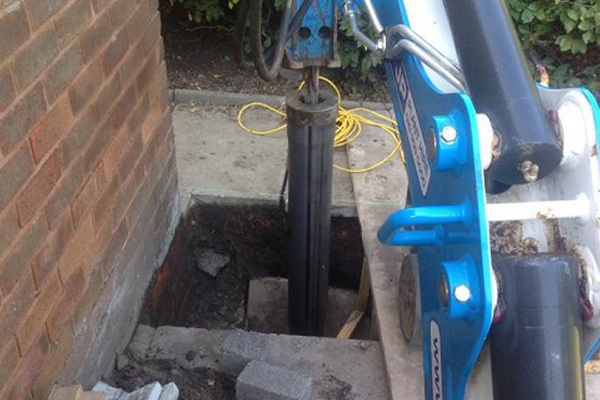 Basetec Piling are expert foundation and piling contractors working across the North West. 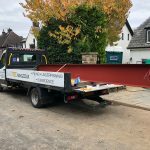 As a family run business we pride ourselves on offering the best advice and an industry leading foundation service for small, local builders, individuals and medium sized projects. 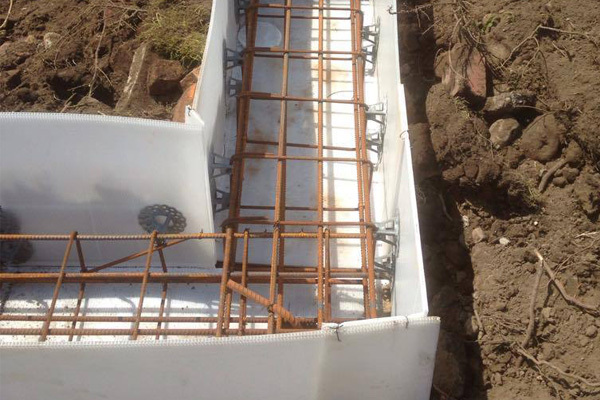 With a combined 100 years’ experience in the construction industry, our local foundation contractors are fully trained and insured to provide a range of foundation services, including piling, mini piling, reinforced concrete foundations and excavation and groundworks. 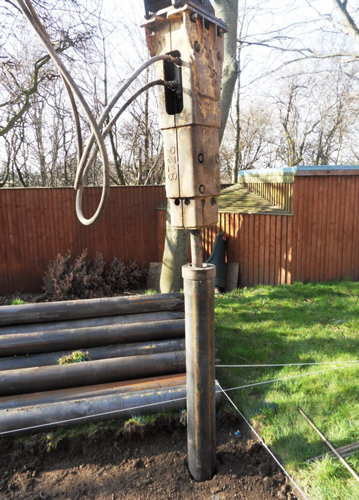 Our piling contractors employ effective, industry-leading techniques to provide the highest quality service. Adding to this, our extensive industry experience enables us to deliver the best advice to local builders and individuals. 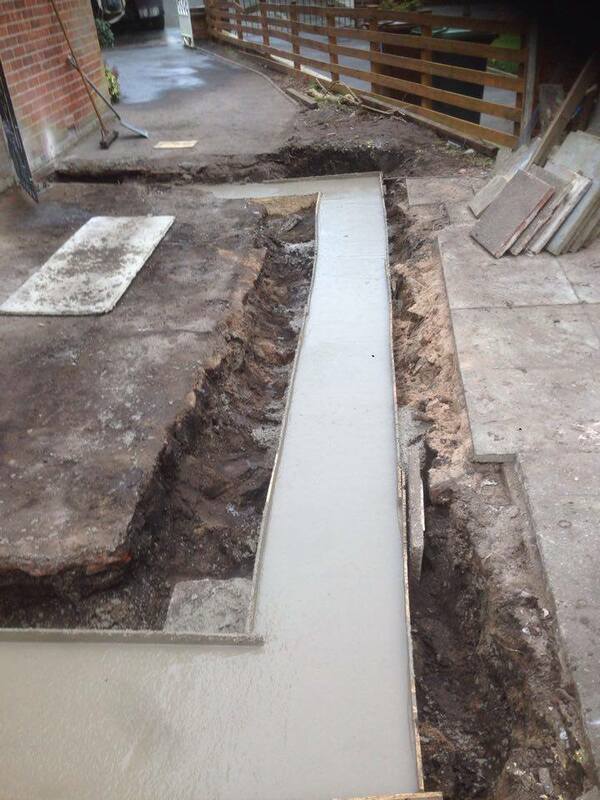 Our contractors promise to cause minimum disruption to your site so you can continue with your project. 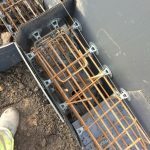 For any impartial, expert advice on piling and foundations projects or to arrange a free site survey, contact us today. 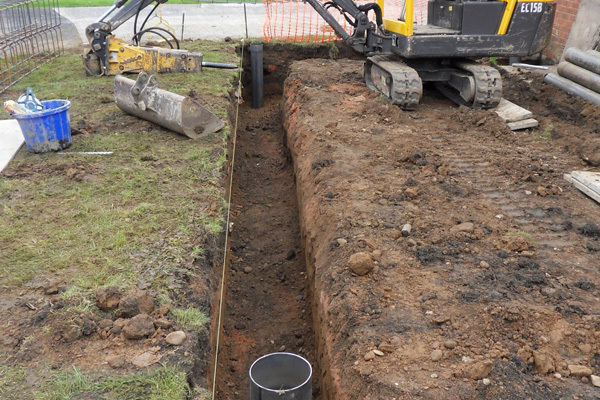 The foundation trenches will usually be dug by the builder. 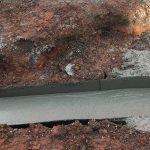 If this is not possible, we can dig the foundation trench as part of our works. 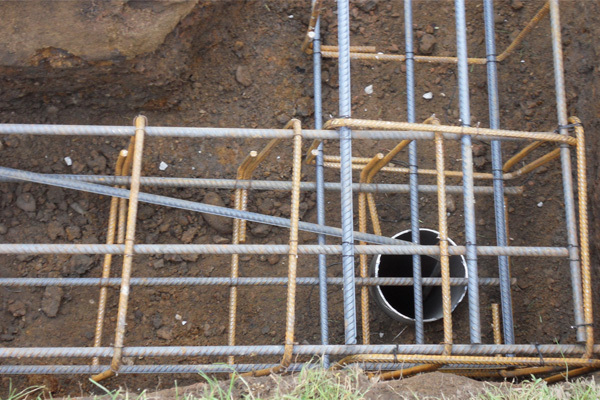 The piles will be installed to the specification designed by our structural engineer. The cost of which is included in our quotation. The piles will be driven to “set” which means they are driven through the ground until they stop and cannot go any further. 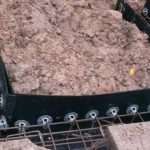 The sides and bottom of the excavation are then shuttered to form a neat structure to accept the concrete when poured. 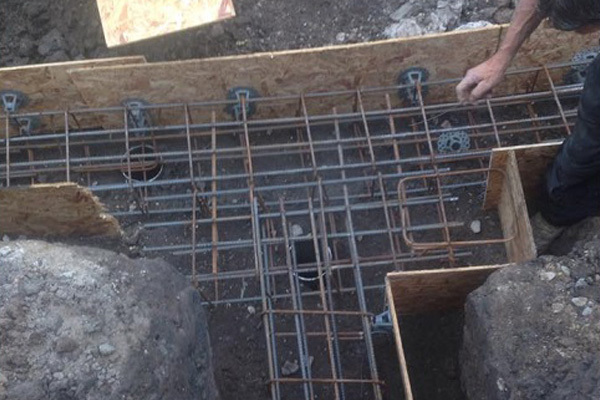 The piles are then cut off to the required height and the reinforced steel beams are placed on top and tied to the starter bars that have been placed down the piles. At this stage we telephone the local building inspector and ask him to visit site to inspect our works. He is looking at the structural engineers drawings and checking that we have installed the piles and beams to his instructions. 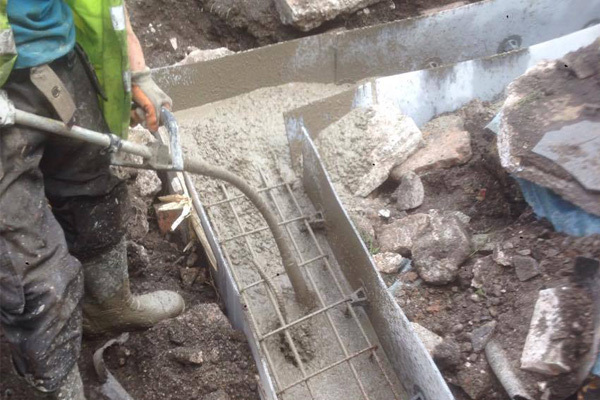 After our work has been passed by the local building inspector, we pour the concrete which goes down the piles and covers the ring beam. We will now issue to the building inspector and the client the structural calculations and the piling log for their records. The builder can now carry on building the project with only a few days lost.